I have heard from quilters many times over that choosing fabric is the most difficult part of creating a quilt. It is the most important step and can make all the difference. But where to start? For this year’s Spring Cleaning class, we keep this in mind. 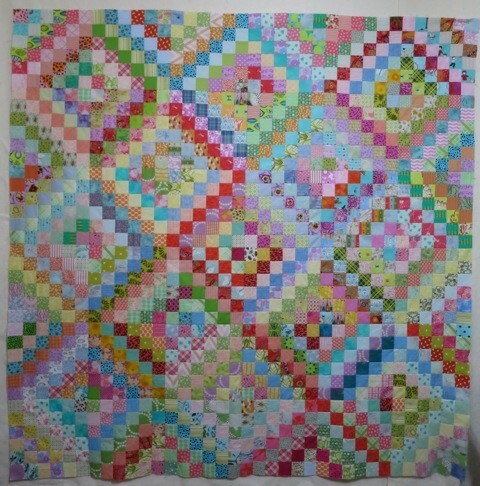 I have chosen a simple square as a block (with variations on the design) making the construction ideal for first-time quilters and a breeze for more experienced ones. In keeping with the spring cleaning theme we try to use the fabric we have and not purchase any more.